"Here's a collection of Scotland worksheets, included acrostic poem printables, grid copy pages and handwriting worksheets. We will have map worksheets here soon, too." "Enjoy a virtual visit to Scotland with Activity Village! Use our printables, crafts and other activities before or after a visit, or enjoy them in the classroom. 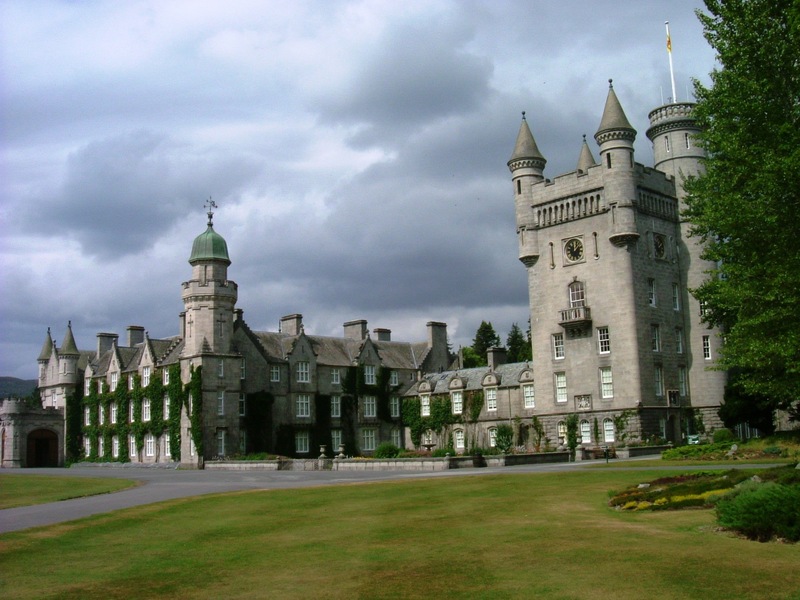 You'll find everything from Balmoral Castle to the Scottish Flag, from the Loch Ness Monster to Andy Murray and Robert Burns, and lots more in between!"